By registering to work towards ECB Clubmark, your club joins a growing number of cricket clubs across England and Wales that are prioritising junior development, creating a benchmark for high quality community club cricket. ECB Clubmark process, including the County Cricket Boards, County Sports Partnerships and local Sports Development Units among others. ECB Clubmark gives clubs an opportunity to reflect on the purpose of their club, review operational practice and procedures as well as acknowledging and championing existing practices. 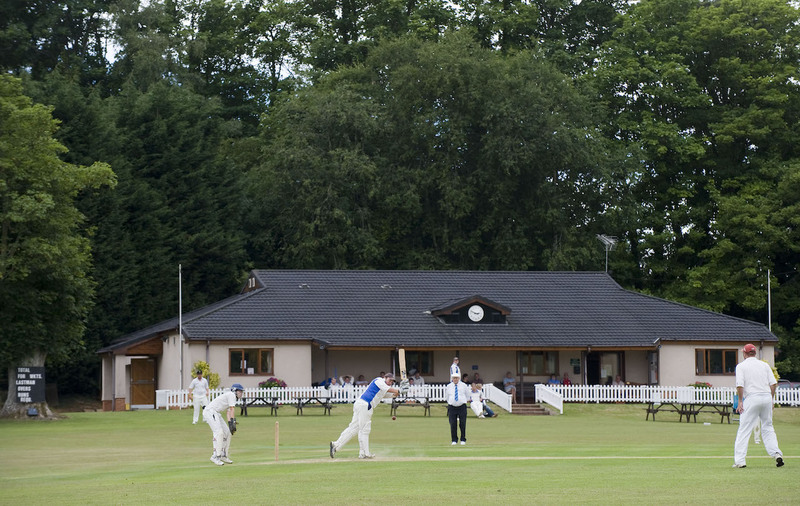 Cricket clubs are required to present evidence and demonstrate implementation and impact across four different themes, reflected in the production of a Club Development Plan. For an overview of the types of issues covered in each of the four themes of ECB Clubmark click here.